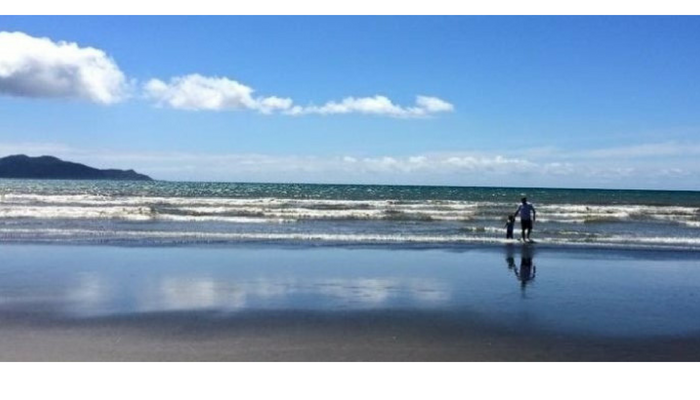 Our Kapiti Motel is located in the beautiful village of Waikanae on the scenic Kapiti Coast, just minutes from stunning beaches, great river/bush walks and many wonderful attractions. Kapiti Gateway Motel Waikanae provides a convenient stopover just 45 mins from Wellington Interislander Ferries. Wellington city is easy to visit via the half-hourly train service which arrives and departs from nearby, or via the newly opened Kapiti Expressway. Select from a range of studio rooms, or larger apartments. Viv and Russell and their team have thought of everything to make your stay comfortable. 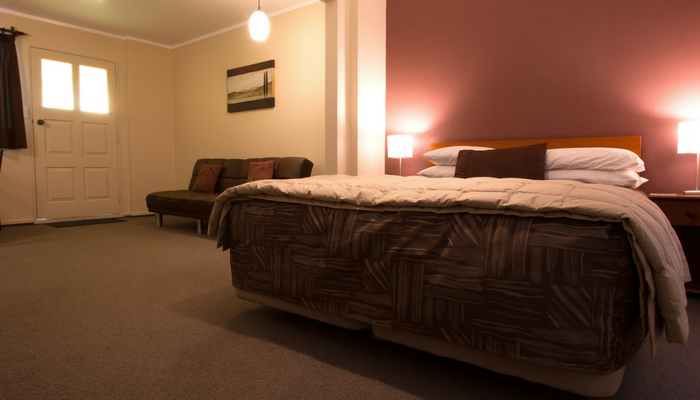 Kapiti Gateway Motel offers large spacious rooms. When you stay with us you will get Free WiFi and Free Carparking. Ask us about the Golden Chain or Host reward programmes. 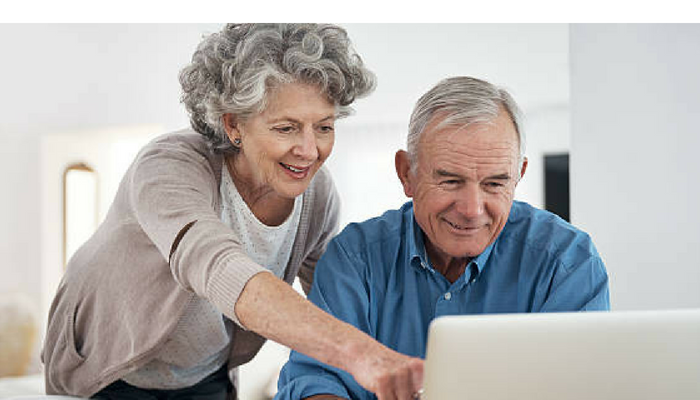 Talk to us about how we can accommodate you and your family. We can arrange Family group holiday accommodation or just an overnight stay when off to the Wellington Ferry. Our pool is a hit in the Summer! Welcome to Kapiti Coast. 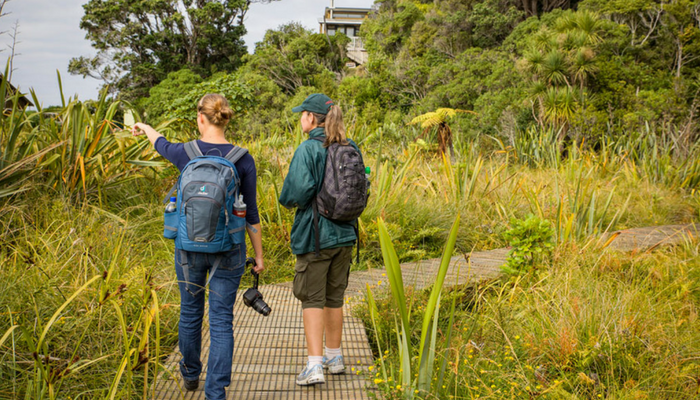 There is much to experience in Kapiti and in nearby Wellington City...and it can all be enjoyed from your central location at Kapiti Gateway Motel Waikanae. We've put together some of our favourite things...and you can check out Kapiti Coast Council Site for further information. Take your time and enjoy all Kapiti & Wellington has to offer. Please read some of the great reviews that we have received from our guests.